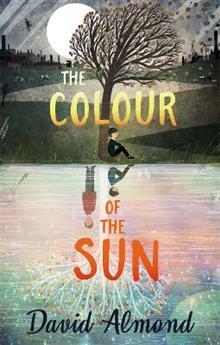 A darkly twisted detective ghost tale, from the winner of the Guardian Children's Book Prize. Davie travels his small town in search of a supposed murderer. But the landscape soon starts to blur into something dark and twisted. He must make sense of the landscape, if he has any chance of finding answers. The people he encounters on his travels don't seem entirely real either. Then he meets the victim of the murder ... but, is he dead, or alive?